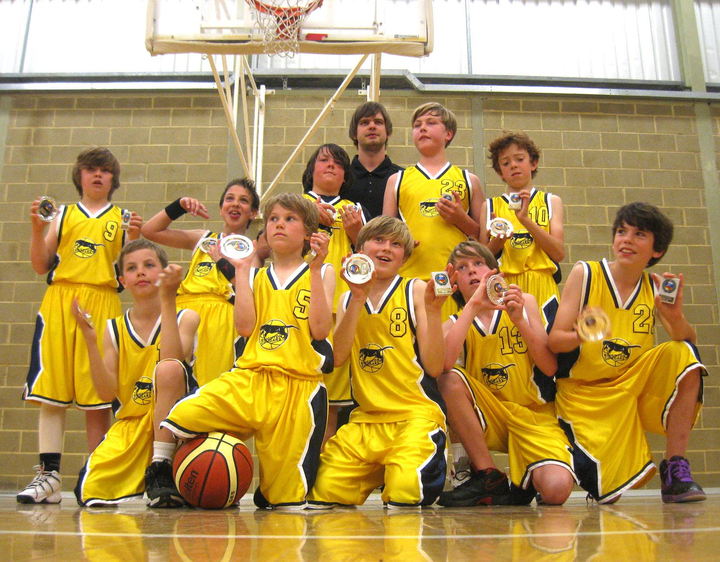 Sussex League and Cup winners Brighton Cougars are searching for new players. This Brighton Cougars team as under 11's were unbeaten across all league and cup games in Sussex to take both trophies in 2010/11. 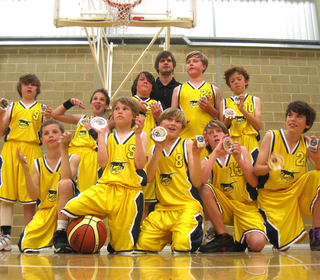 In the final cup game the team faced Crawley Cagers in a match that swung both ways only for the Cougars to walk off with the prize. Now playing a u12's (school year 7) why don’t you join this team for 2011/12 We run training sessions for children on Tuesday evenings from 6.30pm and Saturday mornings from 10.45am at Dorothy Stringer school. Everyone is welcome.